Phonographic Copyright (p) – Arcade Fire Inc. 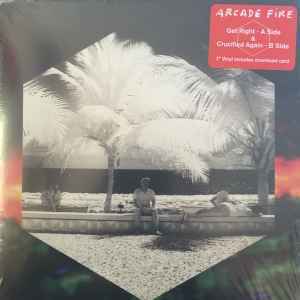 Copyright (c) – Arcade Fire Inc.
℗ + © 2015 Arcade Fire Inc.
No cat# appears on the sleeve nor labels. Established by download card/runouts.